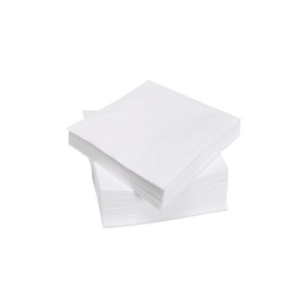 EcoPack’s white serviettes are Sappi Triple Green certified, and made from 60% sugar cane fibre. 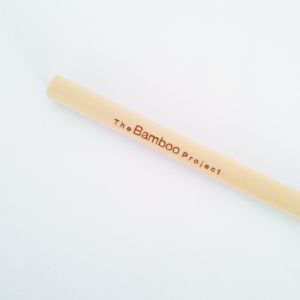 They are chlorine-free and support sustainable afforestation. 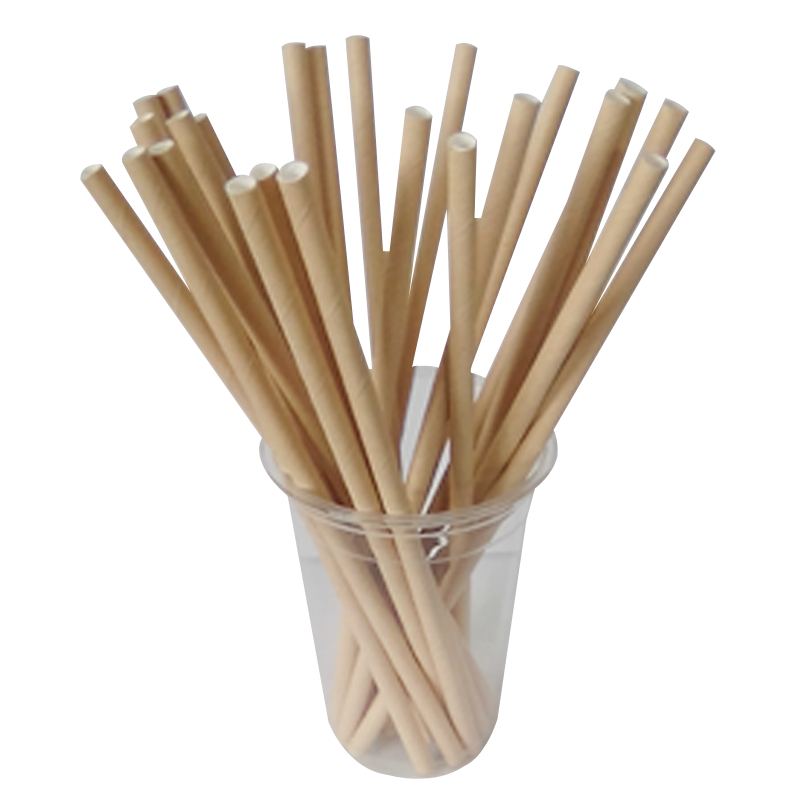 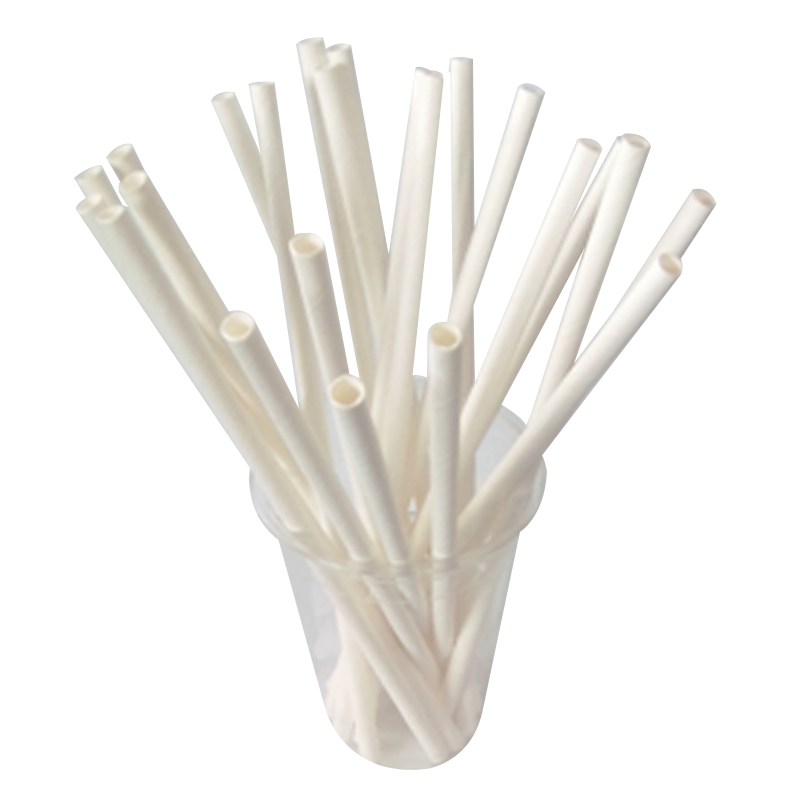 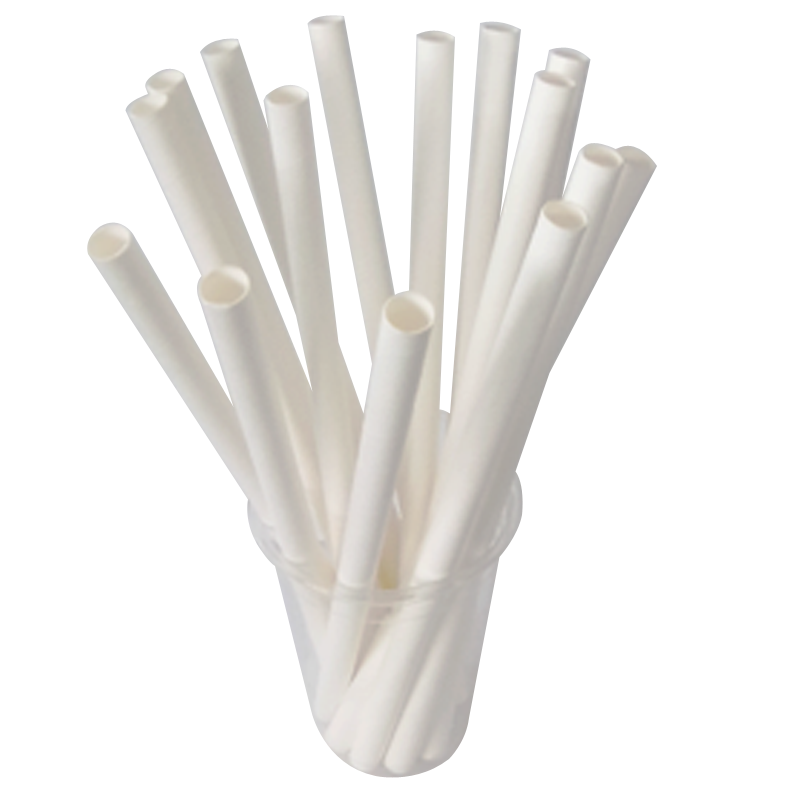 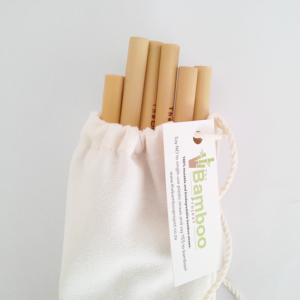 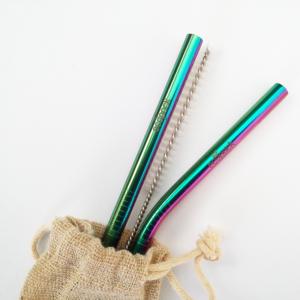 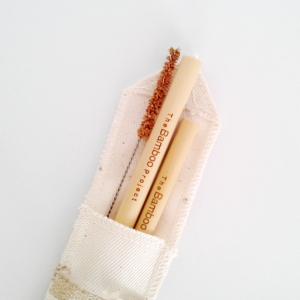 Our papers straws serve as an eco-friendly alternative to traditional plastic straws.